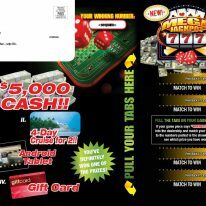 What is a Casino Pull-Tab Mailer? 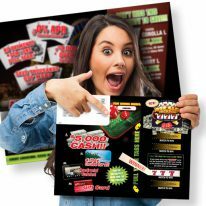 The Casino Pull-Tab Mailer: An all-in-one fun and unique way of driving customers into your business. 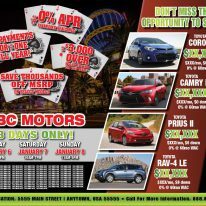 Since it employs the ‘everyone’s a winner’ idea, this custom-designed Casino Pull-Tab Mail Piece works incredibly well for generating traffic to those considering running limited-time promotions. Casino Pull Tab – WOW! Looking for other game piece mailers? Go here.